Some horror travel stories start even before one flies out. We’ve all probably heard a similar tale before: a relative or friend buys a discounted flight, only to have their visa application rejected. This is especially true for Filipinos applying for a Schengen visa—that all important passport requirement for entry into most of the countries in Europe. While there are a number of factors that could lead to such an unfortunate incident—from an applicant’s financial standing to their previous travel records—it wouldn’t hurt to increase one’s odds of getting that visa by applying at a relatively friendlier embassy. 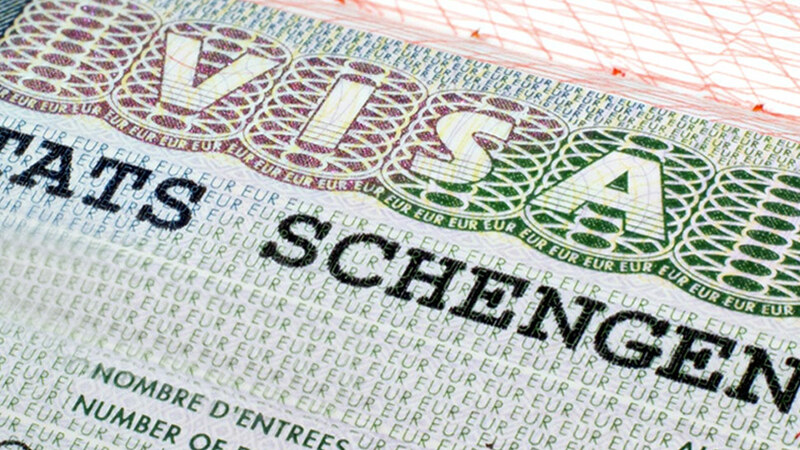 According to SchengenVisa.info, a website that collates the data on Schengen visa application from consulates worldwide from the European Union, the Embassy of the Netherlands in the Philippines issued the highest number of Schengen visas in 2017, approving 99.6 percent of the applications it has received, or 35,831 out of 35,980 applications to be exact. 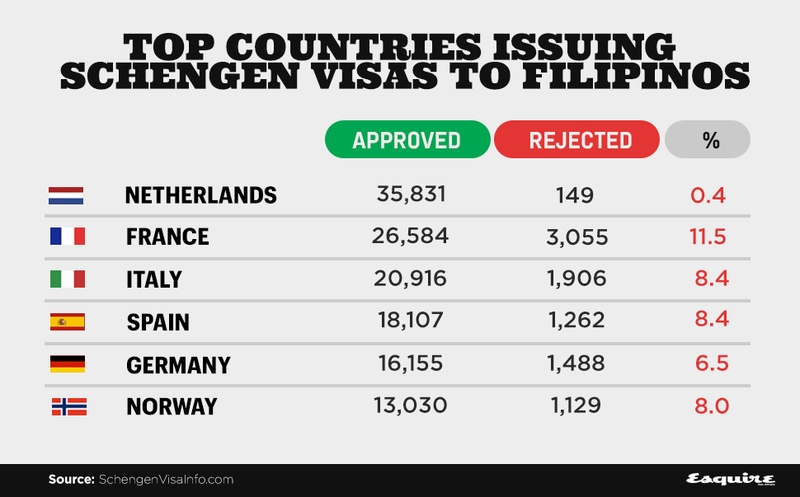 The deluge of visa applications that the Dutch embassy consulate receives is hardly surprising considering its approval rate is far higher than the general average of the rest of European consulates that issue Schengen visas in the Philippines, which is already at a high 92 percent. Last year, 170,695 Philippine passport holders applied for a Schengen visa, up 16 percent from 2016. SchengenVisa.info says the Dutch embassy has long been known to be much friendlier to travelers from the Philippines as it has been receiving and approving the highest number of Schengen visa applications from Filipinos since 2013, which is the year the website started keeping track of such info. Last year, the Dutch consulate handled 22 percent of the total number of Schengen visa applications of Philippine passport holders. The French embassy closely followed as the next consulate to receive the most visa applications at 26,584. However, it also recorded the highest rejection rate at 11.5 percent. 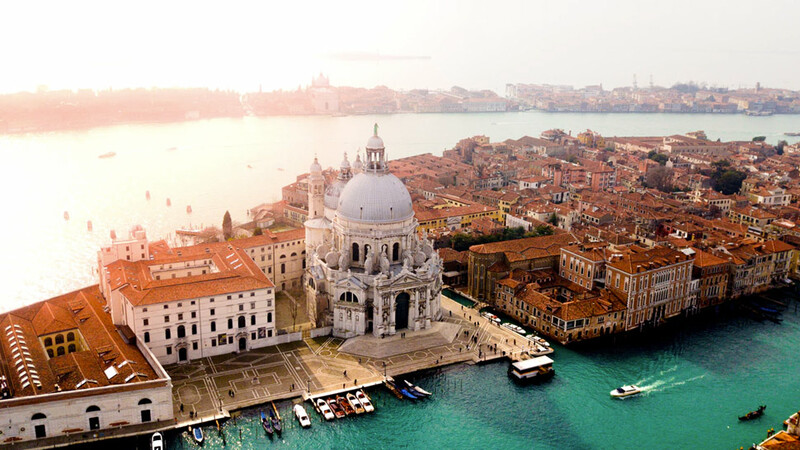 The Italian and German consulates had a lower rate at 8.4 percent while the Spanish embassy recorded a 6.5-percent rejection rate. No matter what the rejection rate may be though, it looks more Filipinos are posed to travel to Europe more often. In July, officials of Philippine Airlines (PAL) said the company has been looking into offering direct flights to Paris or Rome from Manila. The country’s flag carrier currently offers non-stop flights only to London in the United Kingdom. With PAL’s planned entry to more EU nations, travel is bound to get more exciting for Filipinos everywhere.